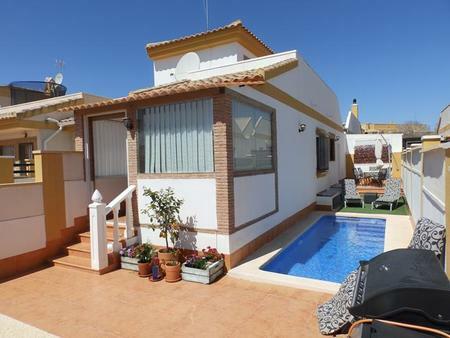 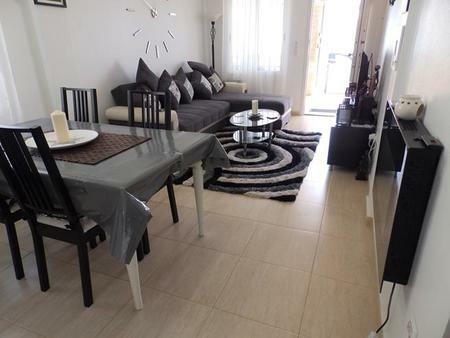 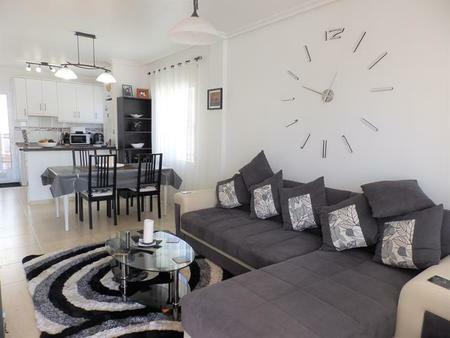 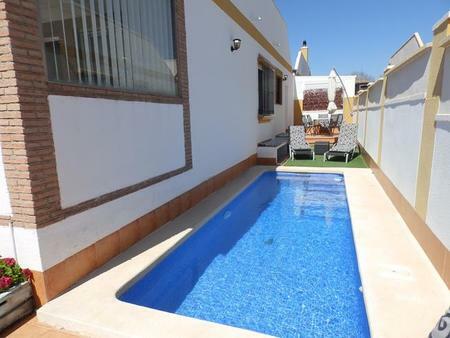 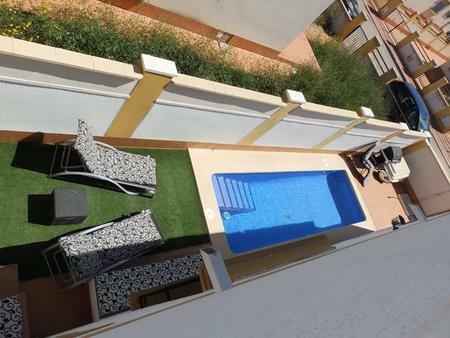 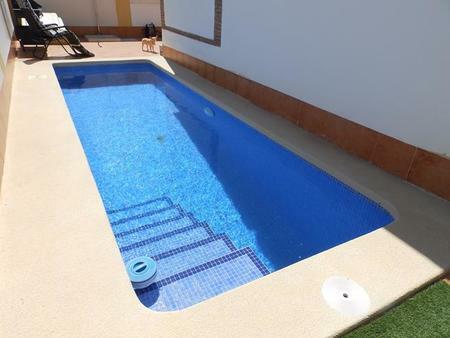 Please check out this beautiful, charming, semidetached villa with a private pool. 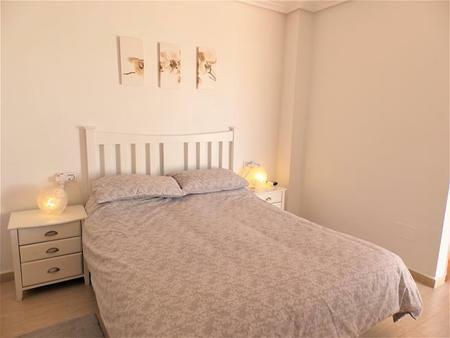 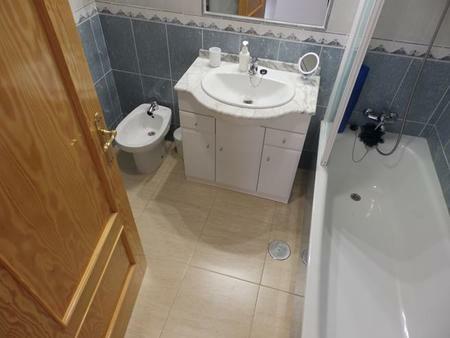 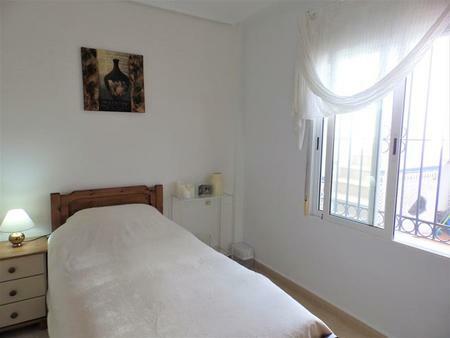 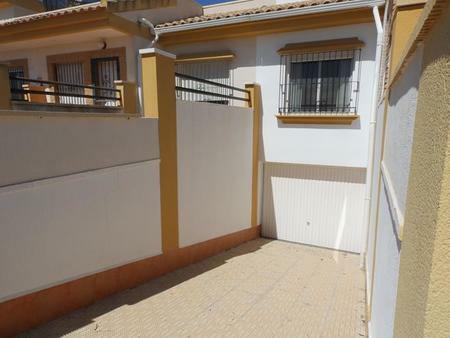 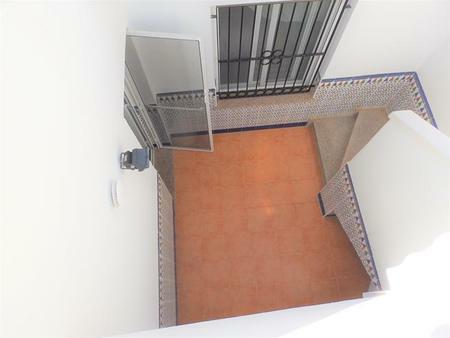 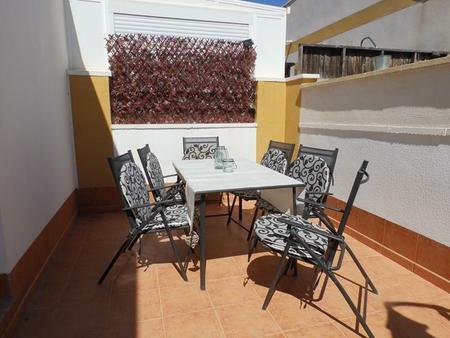 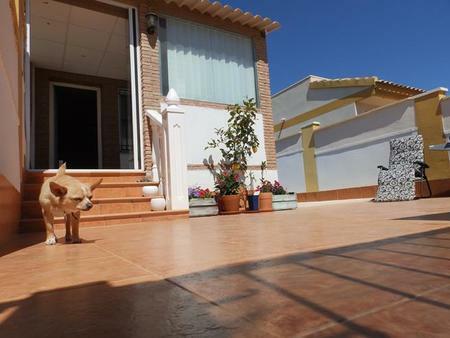 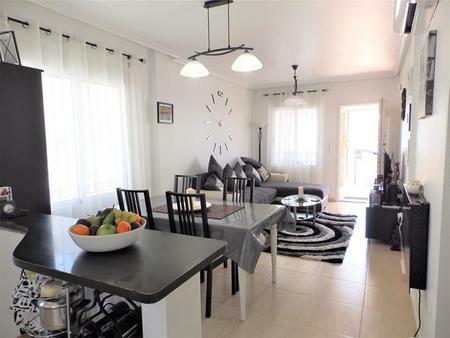 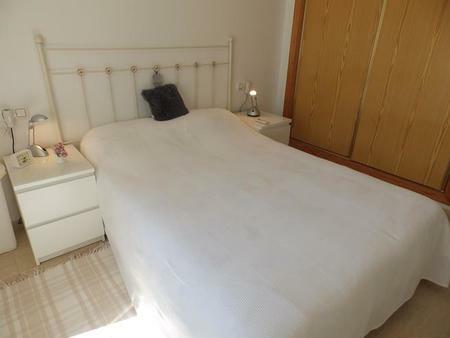 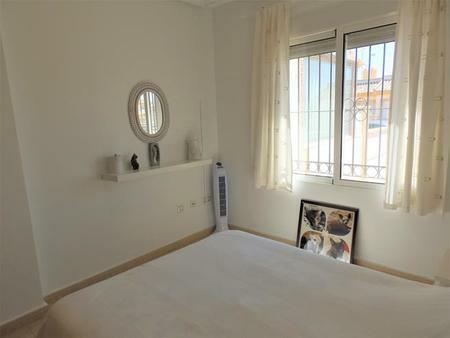 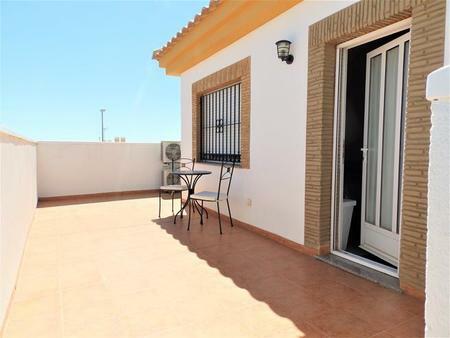 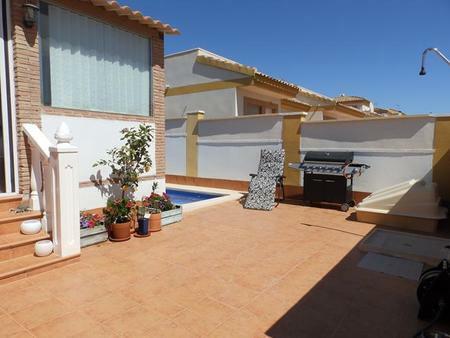 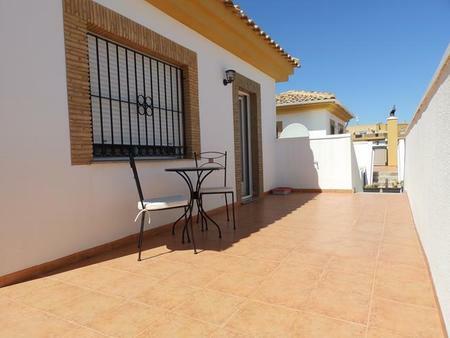 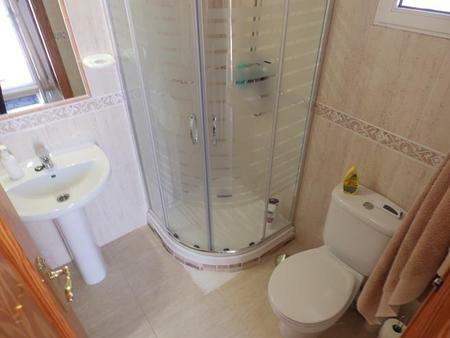 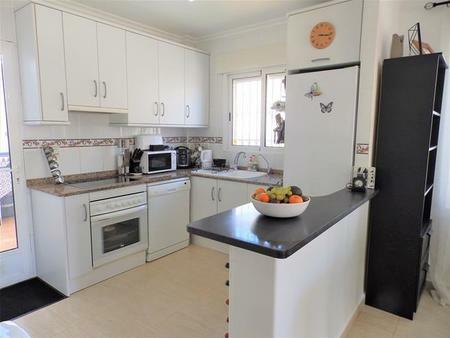 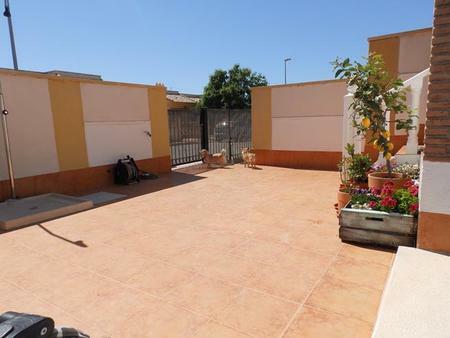 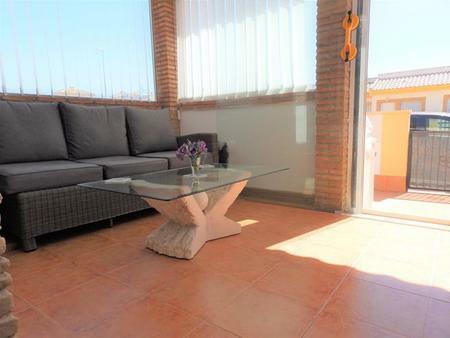 This semidetached villa for sale in Sucina, with 3 bedrooms, 2 of them in the ground floor, and a 3rd bedroom completely separated and lots of privacy on the upper floor, with en-suite bathroom and own terrace, ideal for guest. 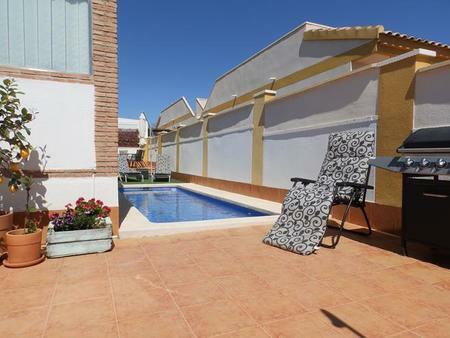 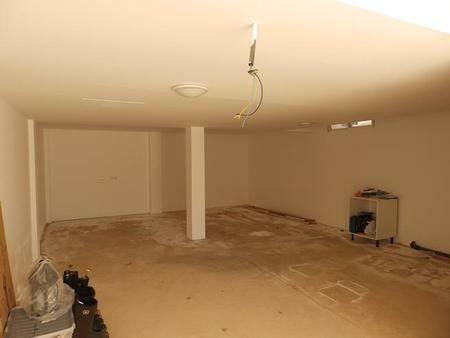 The outside area is great, with your own pool, bbq, area, dining area for dinners al fresco… all you have dreamt.. 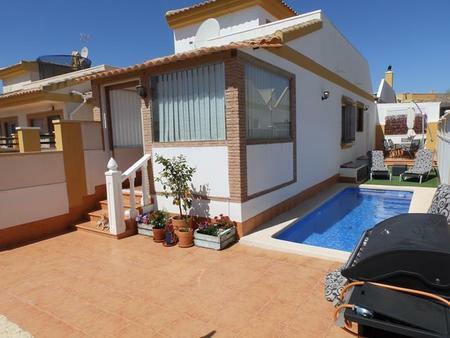 This villa is just ready for you to enjoy it. 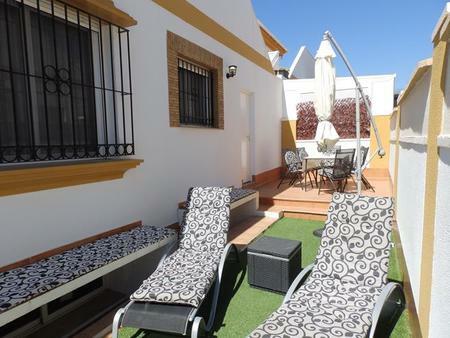 Sucina is a typical Spanish farming town which has all the services and amenities for daily living, including quite a lot of bars and restaurants, a medical centre, schools, petrol station, banks supermarket, post office, hairdresser, vet and chemist.